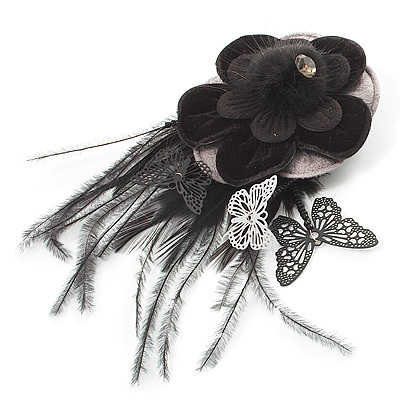 Oversized Brooches don’t just have to be worn on the lapel of a jacket, although that is one place they do look great. Be creative and customise an outfit by pinning a gorgeous oversized brooch to a dress or wear one on a plain t-shirt to bling it up a bit. The possibilities are endless so check out our stunning range.